This training using weights is suitable for beginners as well as intermediate and advanced bodybuilders. The exercises are based on controlled movements for training the skeletal muscles. This type of training improves overall strength and stability. At FIT UP! Studios, there is a large area dedicated for exercise using free weights supplied by Technogym. There is a selection of hand weights, barbells, horizontal bars, ropes, benches, towers, leg exercise machines, etc. 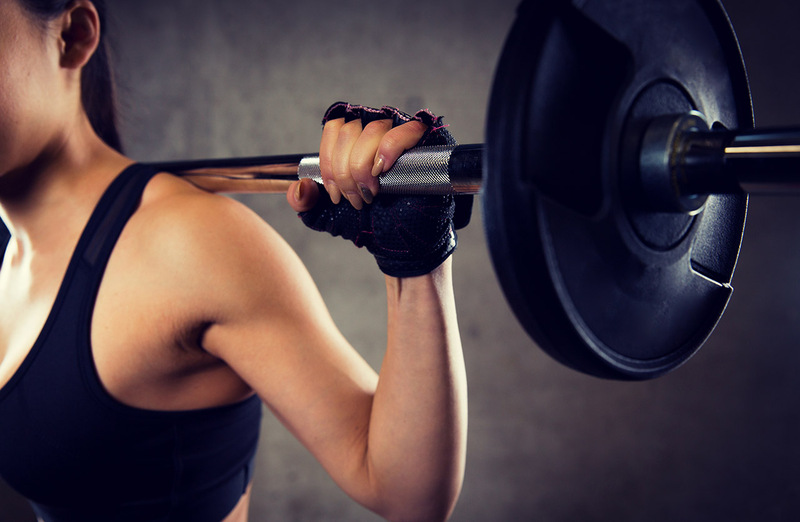 Exercising with heavy weights is aimed at reaching your maximum strength and your muscles learn coordination by free movement. Power machine workout for body building supports growth of your muscles. Correct exercise using free weights for fat burning and muscle toning! Tone your body parts, burn fat more efficiently and make your muscles visible! There is a large area available at all FIT UP! Studios dedicated to exercising using dumbbells, sorted according to weight. 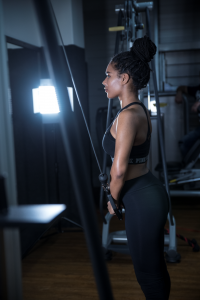 In every studio, there are variable and intensive exercises available, such as weight lifting, overgrip or hammer curls, various universal benches, dumbbells of 1-50 kg as well as weights of 1-10 kg. Some FIT UP! Studios are equipped with Omnio towers and multipresses. They are suitable for simple as well as professional exercises. In each centre there are various barbells with discs of 1.25, 2.5, 5, 10, 15, 20, and 25 kg. Omnio Tower (multifunctional fitness stand) – safeguarded exercise with heavy weights, optimal for crossovers, squats and bench pressing. 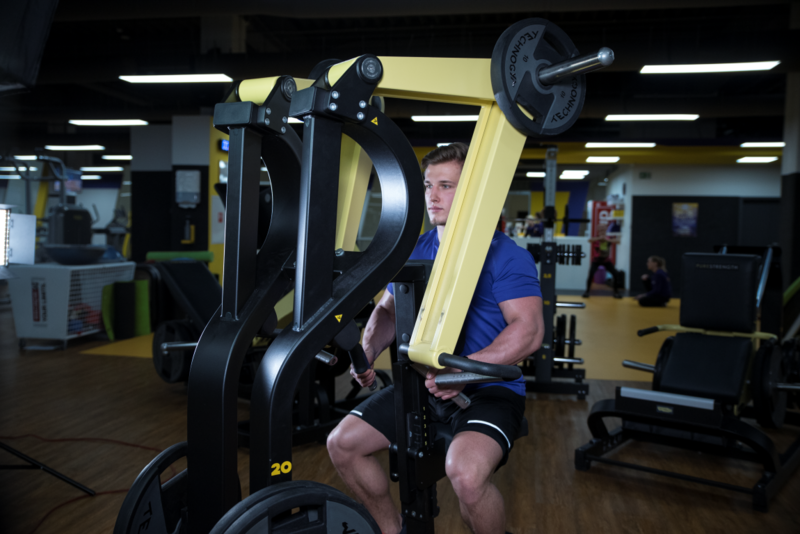 Multi press – safeguarded position of the barbell for safe exercises on the bench, in squat and for shoulders. Squat stand – free exercises with barbells for shoulders (standing, squat) or crossovers. Dual machine is a cross between a classic power exercise using a machine and exercise using free weights. The weights are added manually. They are equipped with more than two load bars independent of one another. Such load bars enable separate and balanced exercise of both body halves. This is great for uniform body building. In each centre there are various discs with weights of 1.25, 2.5, 5, 10, 15, 20, and 25 kg available. There are bench presses, benches with cables, stands, towers, rowers, benches for abdominal muscle exercises or dual bench press. Towers equipped with cables with two or four stations provide a cable system for exercising, keeping the muscles stretched at all times. 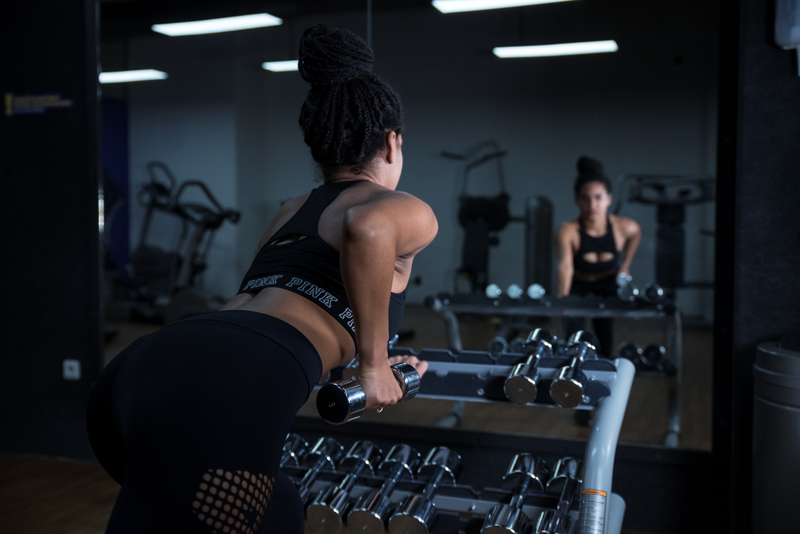 You can exercise your muscles at various angles and alter the exercises providing change and new stimulation for your muscles. 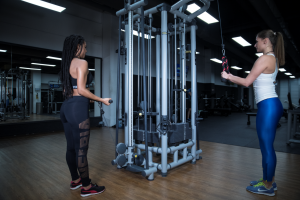 4-station towers (cables, seated rowing), cable towers, double towers and lots of equipment such as bars, parallel or triceps bars, cables, triangular grasps, straight and curved handle. Bellbars enable training with a relatively high load. You can do all the important basic exercises such as bench pressing, squats, crossover exercises or rowing bended forward. In each centre there are various discs of 1.25, 2.5, 5, 10, 15, 20, and 25 kg available. 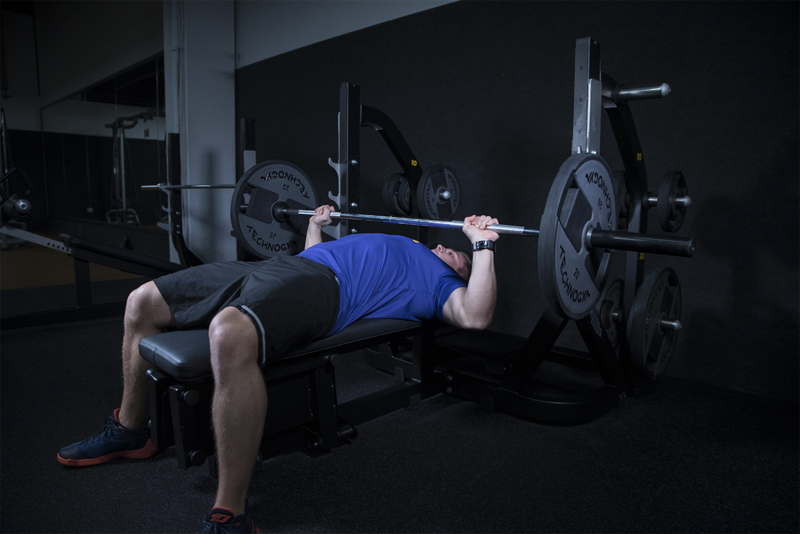 In our studios you can find various benches for bench pressing, crossovers, weightlifting, shoulder exercise, squat exercises, and Scott curls (using EZ bar).